Dan Hardy's first book is much more than a straightforward MMA autobiography. Taking the key fights from his career, Hardy explores the sport with the unparalleled insight that has made him the best analyst working today, from training in China with Shaolin monks to how MMA helped him channel his rage, to psychedelics and the ceremony in Peru that changed his life, to tapping in to his 'reptilian brain' and the psychological warfare of UFC, to his epic title fight with Georges St-Pierre. 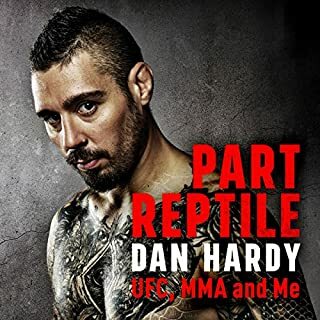 A really interesting look at Dan Hardy's life, a nice mix of personal and professional, highly recommend. For the millions of people who want spirituality without religion, Sam Harris’s new book is a guide to meditation as a rational spiritual practice informed by neuroscience and psychology. 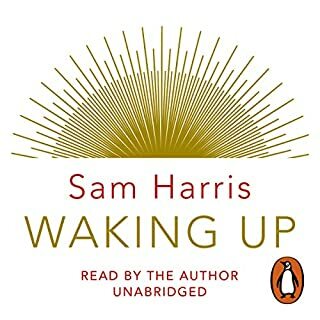 From bestselling author, neuroscientist, and “new atheist” Sam Harris, Waking Up is for the increasingly large numbers of people who follow no religion, but who suspect that Jesus, Buddha, Lao Tzu, Rumi, and the other saints and sages of history could not have all been epileptics, schizophrenics, or frauds. No nonsense and to the point, more books should be this way. Maybe it was just not for me? I'm probably better read than most in psychology, and the mind, so found this pretty boring for the four chapters I managed to get through. It feels repetitive, and in no way ground breaking. 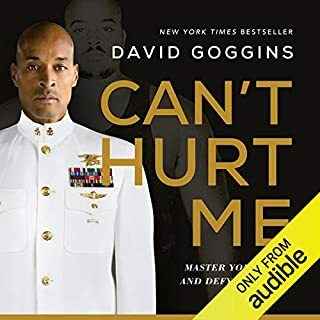 I had listened to Goggins speak on Rogan a couple of times, and this felt like a less interesting, more dragged out version of that. The narration didn't do it for me either, sorry David. Recommended reasoning for everyone, potentially life changing content. November 2009. Sergei Magnitsky is led to an isolation cell in a Moscow prison and beaten to death by eight police officers. His crime? To testify against the Russian Interior Ministry officials involved in a conspiracy to steal $230 million in taxes. Magnitsky’s brutal killing has remained uninvestigated to this day. 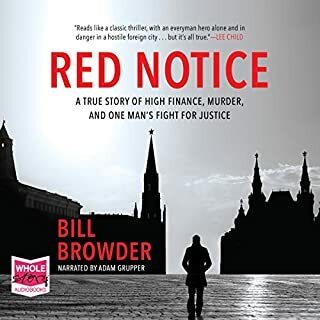 Red Notice is a searing exposé of the Russian authorities responsible for the murder, slicing deep into the heart of the Kremlin to uncover its sordid truths. Not what I was expecting, but very interesting. Apart from a few things that didn't quite add up to me, this book was a gripping read. I instinctively distrust self help books. This book is different. 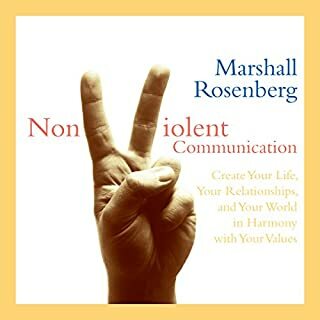 As a man who spent over a decade in a very violent and destructive field, 'non violent communication' was rare, and became an ingrained behavior. 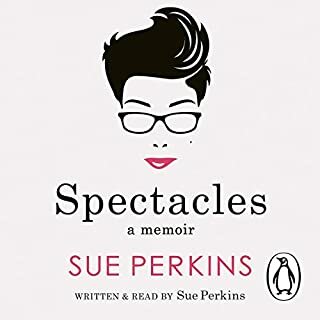 Listening to this book helped me to see how I expressed myself and how that may be counter productive in the world I now live in. 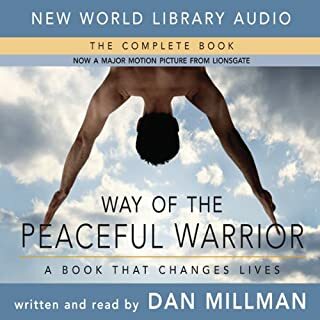 I have no doubt that I shall listen to this book many times, I think it is a must listen for anyone who wants to change their temperament to a more peaceful one. 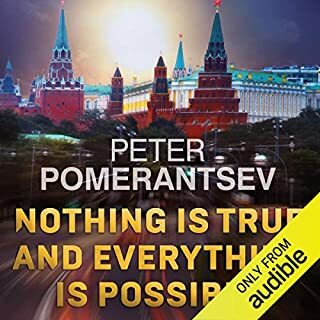 A journey into the glittering, surreal heart of 21st century Russia: into the lives of Hells Angels convinced they are messiahs, professional killers with the souls of artists, bohemian theatre directors turned Kremlin puppet-masters, supermodel sects, post-modern dictators and oligarch revolutionaries. So disappointed with this book. Lots of words, yet very little said, certainly very little of interest, I actually found it quite painful. Strange and disjointed, missing out the bits of her life that may have been of interest to many. Some funny moments for sure, but overall quite poor. 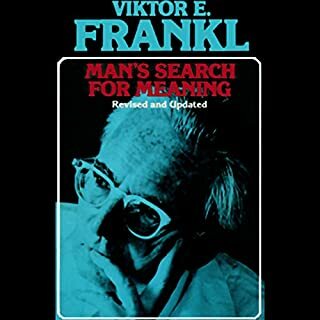 This book is all over the place, has a VERY vague message running through it, that could have been condensed into a paragraph, and even then I doubt many would be at all enlightened by it. I am pretty self aware, and know the majority of my issues, yet sometimes it is good to hear discussion on things that can alter your perspective. 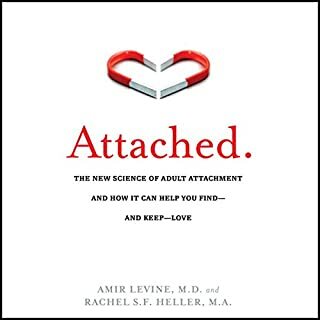 Recommend for anyone who seems to constantly struggle in relationships.